We are an eminent manufacturer, exporter and supplier of Hot Air Seam Sealing Machine (RF-A2S) in Jiangsu, China, and the credit go to our well-equipped production unit and an adept team of experienced workers. 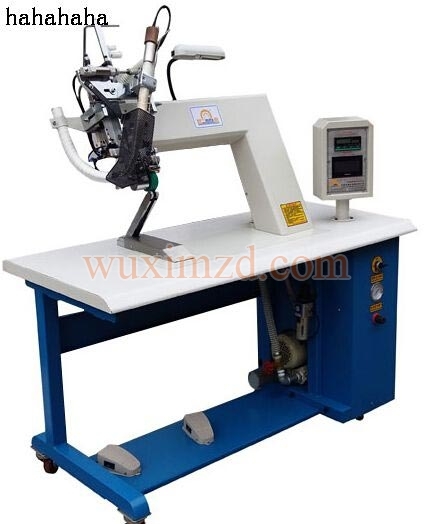 Our Hot Air Seam Sealing Machine (RF-A2S) is a result of extensive research and development, which is clearly visible in the design and performance of this machine. We make available this machine at an affordable price.